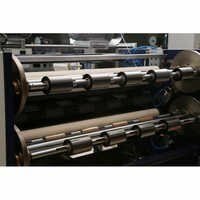 Printing Barcode Ribbons, offered here, is designed to support a vast variety of ink formulations in extremely demanding bar coding applications. This product enables you to meet your demands of label printing applications. With its consistent, best quality as well as optimized performance, this ensures to provide maximum value of money to you. This is highly and extremely versatile product that can be utilized with a broad variety of paper media. From coated to uncoated labels, you can use this with any media to get exceptional quality and stability. This also features an exceptional back coating that makes sure an optimal print head protection. This high-efficiency product is designed to be used in varied applications from coated labels to synthetic surfaces. In addition to this, it is perfect for developing 90-degree bar code with images having very fine print. This is highly resistant to the mechanical impact, resistant to chemicals and scratches free design. 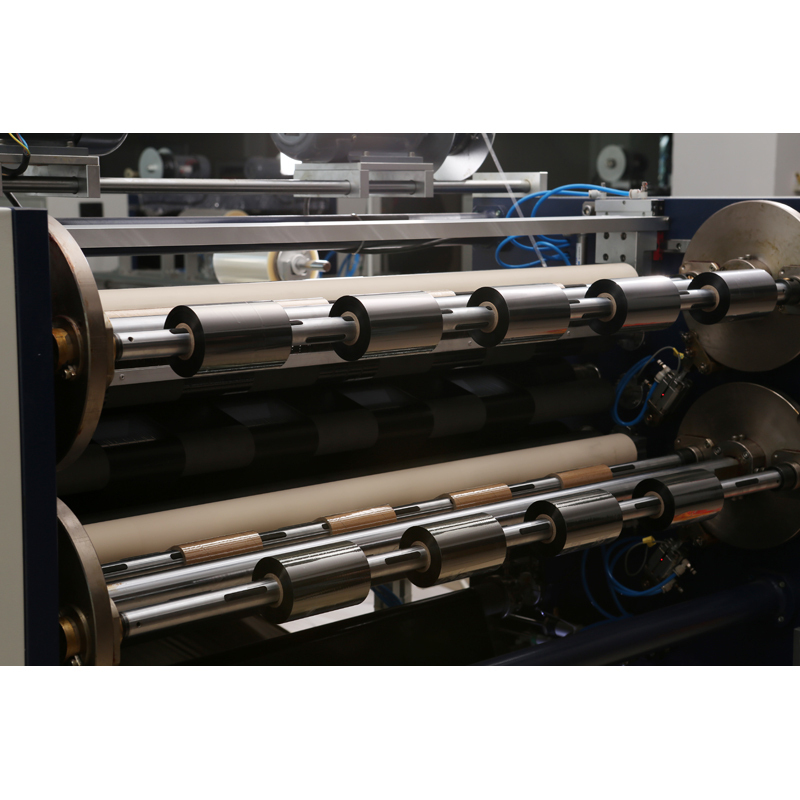 Used in ordinary label, shipping and address label, shell and packing label, retailing label and tag printing. Relative humidity(20%-85%) storage time less than one year. According to need to cut all kinds of TTR ribbon. The TTR to the direct sunlight and humidity directly will be damaged.